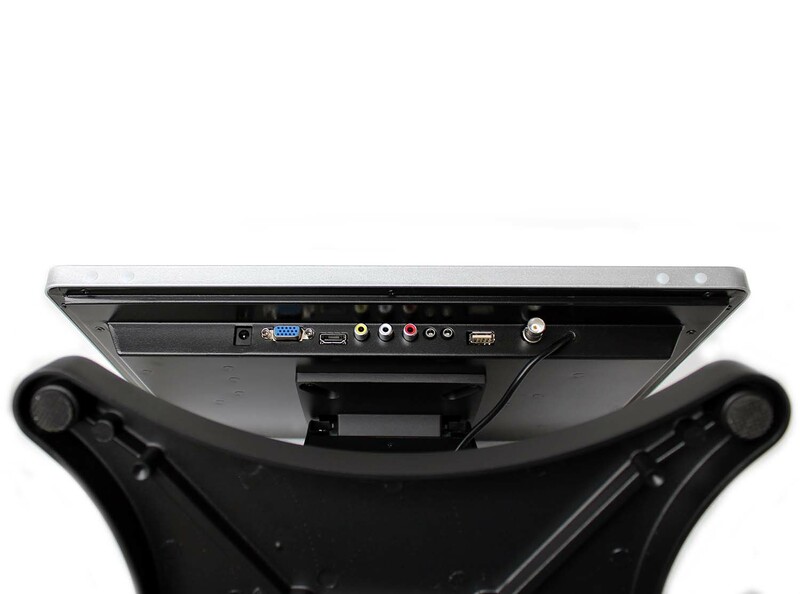 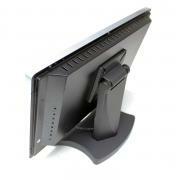 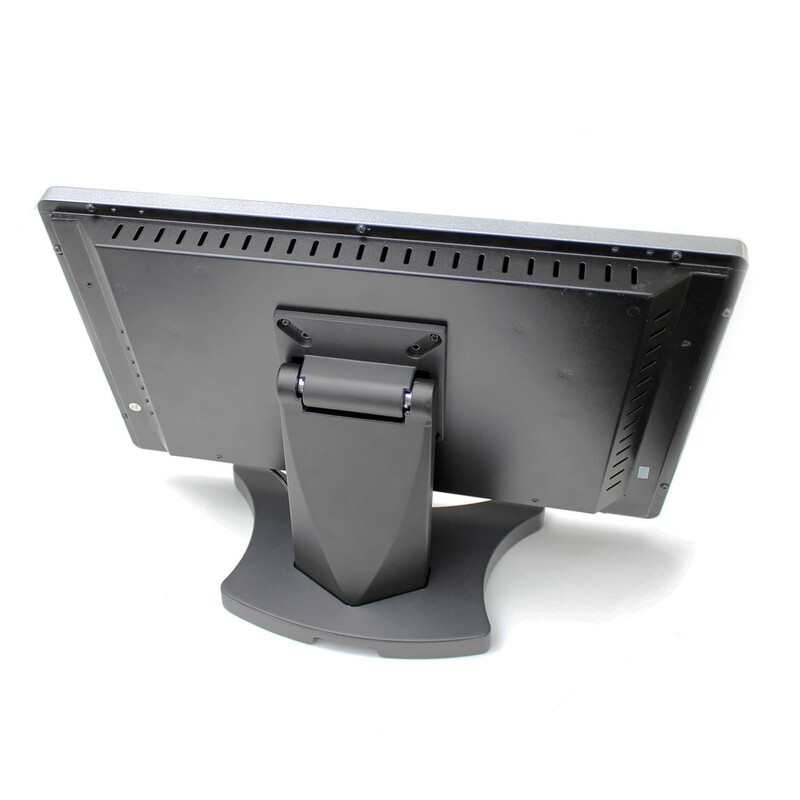 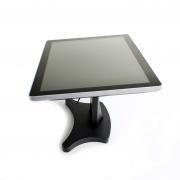 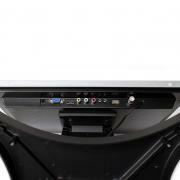 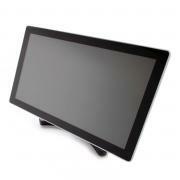 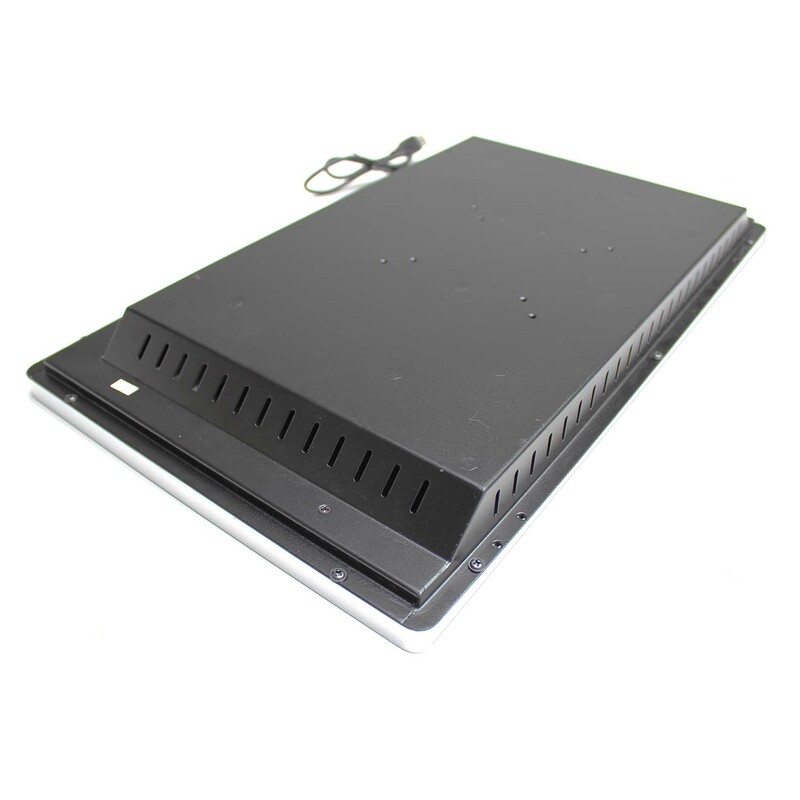 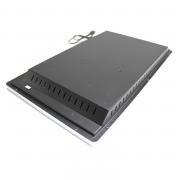 Name:BFR 18.5" desktop mount projected capacitive touchscreen monitor, VGA/ HDMI/ BNC/ Composite and USB. Descriptions: 18.5 inch desktop monitor with pcap touchscreen, bezel free with 4mm thick full glass and black coated metal case for vandal proof 24/7 use in public spaces. 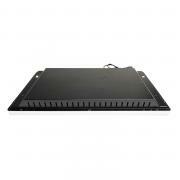 - Without stand (standard). 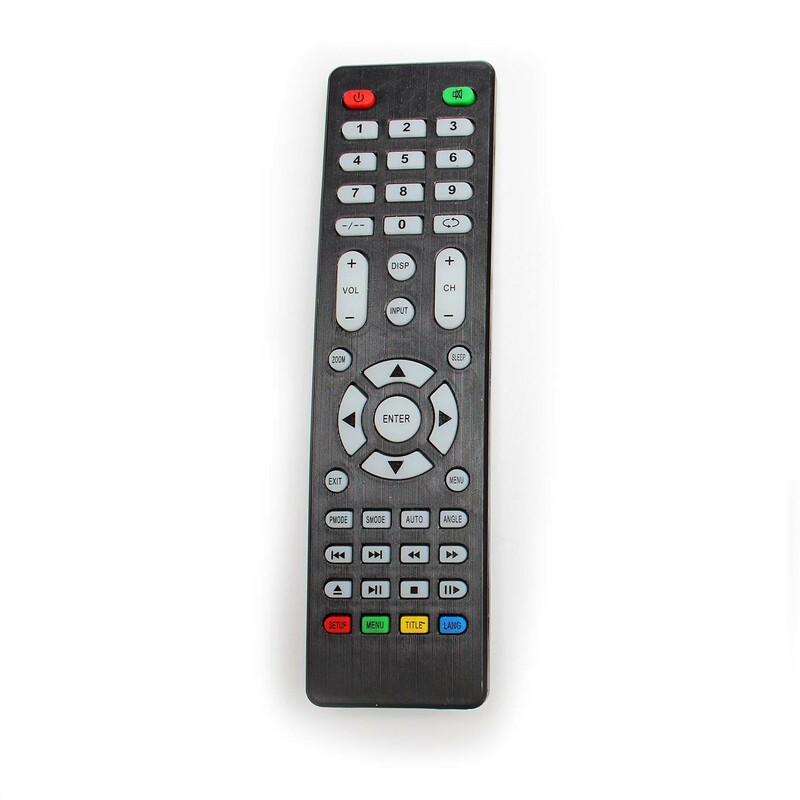 You can use your own vesa standard.